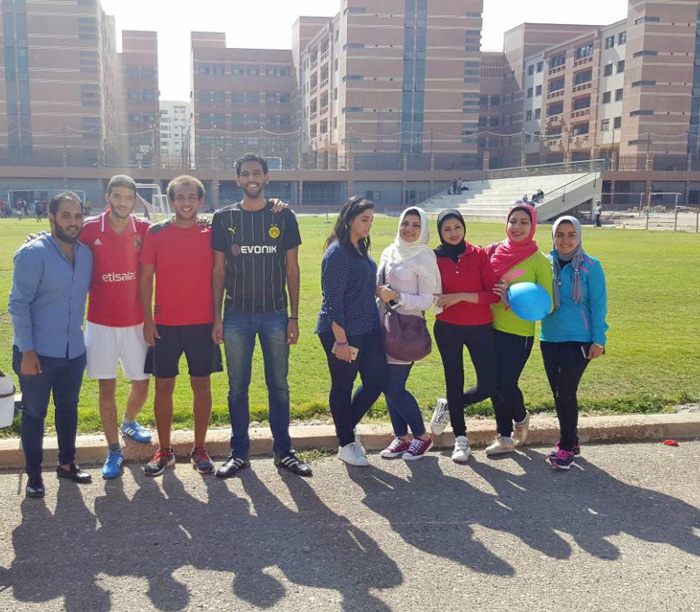 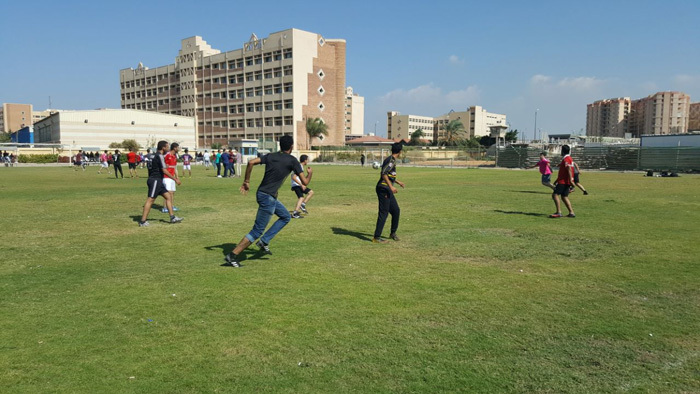 Under the auspices of the Student Activities Department and Prof. Tarek Taha, the Dean of the Faculty of Financial and Administrative Sciences, the Faculty of Financial and Administrative Sciences held a sports day, in coordination with the Faculty of Allied Medical Sciences and the Faculty of Legal Studies and International Relations on Tuesday 24/10/2017 at the university playground. 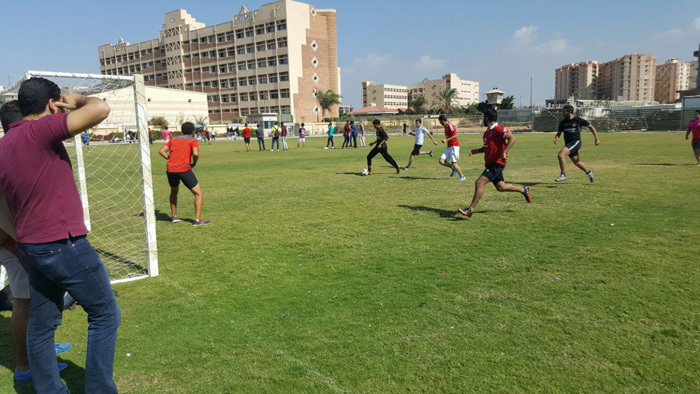 The sports day was held under the supervision of Dr. Nagwa Mohamed, the President of the faculty Student Activities and Dr. Mohammad Hammad, the vice President of the faculty Student Activities. A substantial number of the faculty students participated in the day which involved many sports, among which was football. 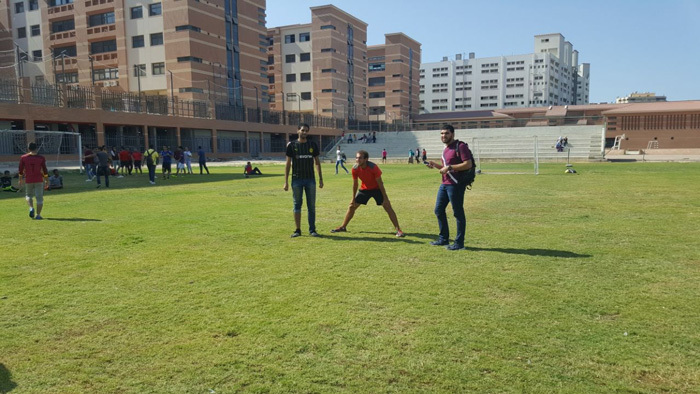 The day was also attended by some of faculty members and teaching assistants.